Our new state of the art $77 million Calvary Bruce Private Hospital opened in September 2017, thirty years since taking up two-floors across the road within Calvary Public Hospital in 1987. 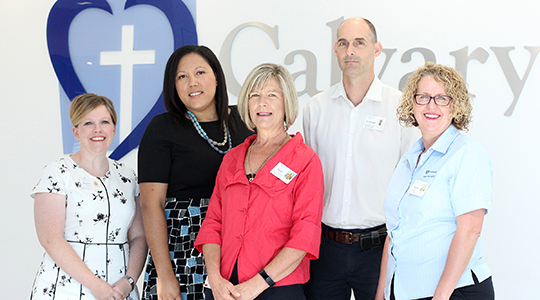 Calvary Bruce Private Hospital services North Canberra, Belconnen and the Gungahlin precinct and surrounding communities. Our private hospital team is excited to offer high-quality holistic health care and attentive patient service delivered by expert medical doctors and highly skilled staff, including a dedicated Hospitality Team.